Simcom’s bases are located in Orlando, Florida, and Scottsdale, Arizona. The company operates 51 jet, turboprop, and piston aircraft simulators, and specializes in providing realistic simulator training worldwide to pilots, owner-operators, Part 135 operators, and maintenance personnel in general aviation, regional, military, government, and cargo operations. Turbine Solutions’ will continue to offer on-site training at the Camarillo Airport. John Warnk, Simcom’s training center manager, described the positive implications of the acquisition. 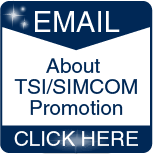 “Existing TSI customers will benefit from new options, including simulator based training sessions, while Simcom customers will benefit from additional in?aircraft training support. The acquisition will allow us to better tailor training to the specific needs of the customer,” he said. 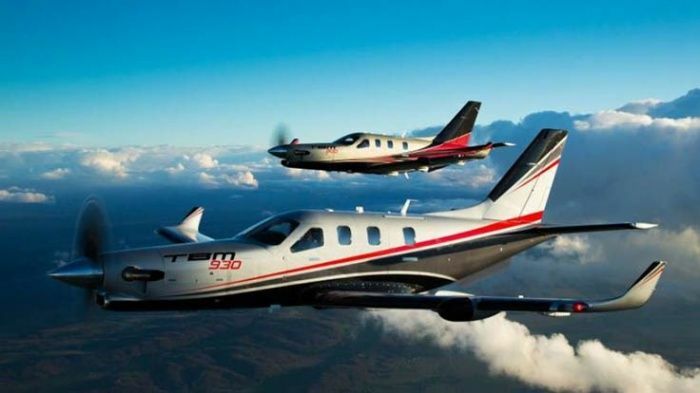 “The addition of TSI and their highly experienced flight instructors will significantly increase our capability to deliver high quality training to TBM operators,” said president and CEO of Simcom, Eric Hinson.